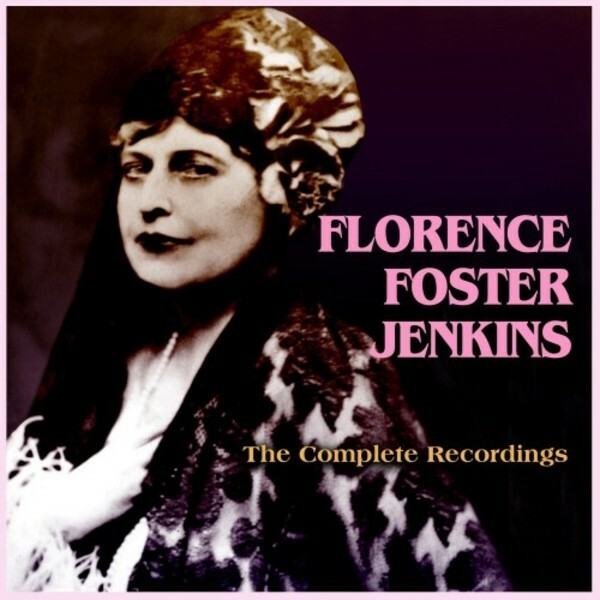 Florence Foster Jenkins became a cult figure in New York as a performer whose singing was appalling but nevertheless gave regular recitals. This collection comprises all the recordings she made, released privately from 1941-44, comprising popular arias and original art songs. They provide ample (and hilarious, if excruciating) evidence of her lack of ability to sing in tune or with any kind of rhythm or timing. A biopic feature film starring Meryl Streep and Hugh Grant is being released during 2016, and it will spark a huge amount of interest in her and her �music�.